Roti Kapada aur Rum: Shameful Classics Week - Unloading all that Good Trash! Shameful Classics Week - Unloading all that Good Trash! hedonistic splurges at the dvd shops, which were terribly located just a street down from my former college! Can you feel the trash coming on? 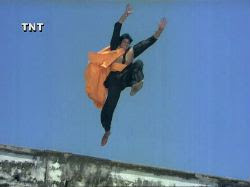 Amitabh as a super-Vijalante called Toofan! When choosing some of the trash in your DVD collections, then please go all out and share your Kahani of loving something that bad or that good in your opinion. In my collection I have waaaay too much Amitabh rubbish from the 80's that are just so disgraceful but wicked that even my family question my career choice of recommending films for a living. Actors as we know do some good roles and some terrible ones and it seems to be the awful ones that I love, so I'm gonna dig out some nonsense films some of our faves have made, but want to hide! But one has to indulge in all the rubbish that makes an afternoon a lot happier for watching something as awful as Toofan! If you want more Z-grade films then look no further than Todd, whose reviews of some mad films make me buy some of the goodness that I've accumulated, especially doggie classic Teri Meherbaniyan!!! Shameful Classics are not limited to films only, if there's a wonderfully trashy song or even Hollywood film that you love then share it! And how shameful it is then I leave that to you, because I feel ashamed of many things that others find lovely! So I leave you with some screencaps of what shall await you at the Masala Pradesh! 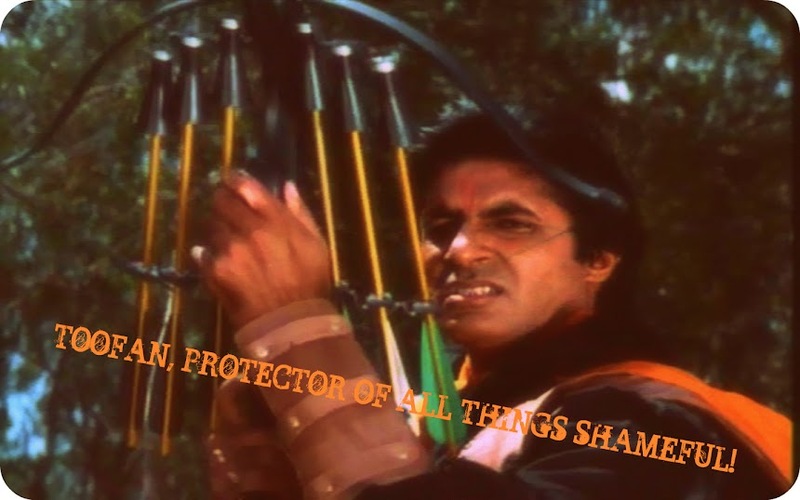 Amitabh yet again as a tin-foil shoulder shaking super-Vigilante! Look at that mustachioed dummy and that man to go with it! So happy pickings! 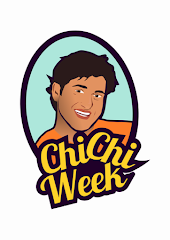 And I promise this will be a week to embarrass all our favorite stars in some of their most award winning endering roles! OMG THAT'S SO SOON! I need time to prepare for this trashtastic extravaganza! OMG! I am so in for this, although I fear that I may have more discussion of "what is bad, really?" than is strictly called for. NESS- I knew you'd be here! I think I'll definitely get V Loves Movies to design a disgusted logo like that! It shall be proclaimed as Shameful Classics/Pleasures week whatever you wanna name it! Filmi Girl- Glad to have you in! You should definitely explore the grey areas between trash and goodness! I would like to recommend Hema Malini in blackface and dressed like a female Michael Jackson from "Gore Nahin Hum Kale Sahi" from Desh Premi as a potential image for the logo. I don't know if it gets more shameful than that. I'm excited about this and wish I had HALF the movies I have at my mom's house here with me. Amaluu - Ohh my gosh that is an excellent image! And she looked awful and just terrible! But definitely unleash all the shameless trash that you love!